As every day passes, the economic situation worsens here in the Commonwealth. Today, the Boston Globe is reporting employers cut more than 40,000 jobs in the last two months bringing the state’s unemployment rate up to 6.9%. That’s the highest it has been since 1993. Now, more than ever, we need innovation, reform and efficiency on Beacon Hill. More importantly, the Legislature must avoid doing any additional harm. While the Majority sees raising taxes as a way to generate new revenue, we believe it will cause businesses to lay off more employees, close down shop and move out of town. All of these consequences would have a negative impact on our already struggling economy. 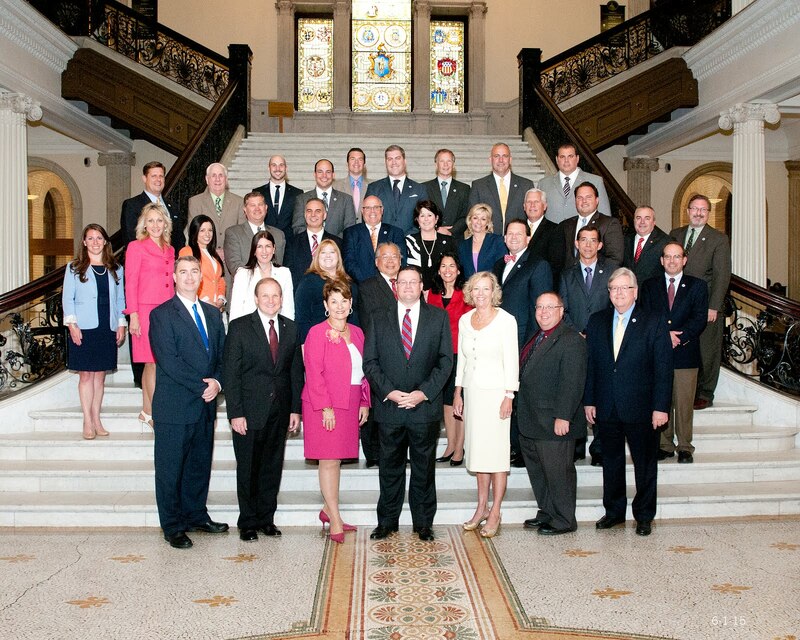 The legislative agenda of the GOP Caucus contains several pieces of legislation that could stimulate business here in Massachusetts during these tough economic times. In the coming days, we will be rolling out our legislative agenda and you will see tax credits and other incentives are tools we intend to use in order to create jobs and encourage entrepreneurship.